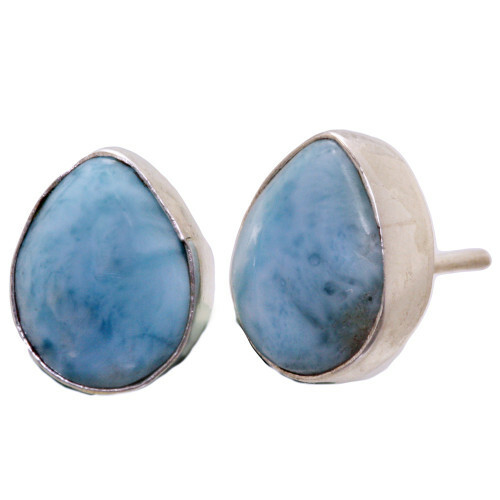 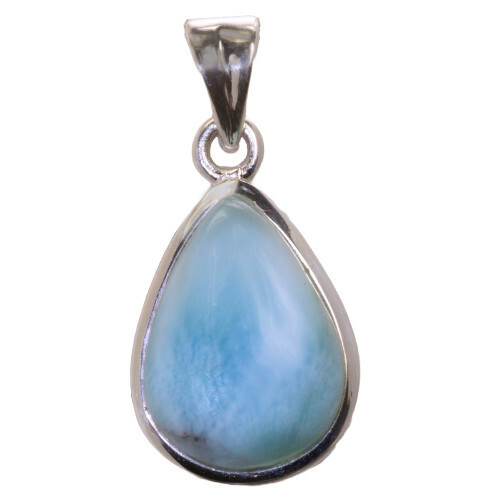 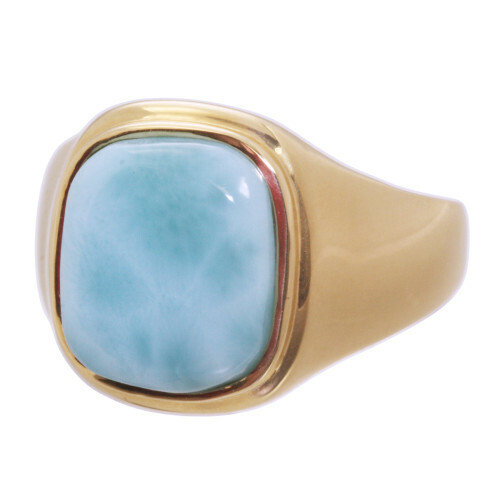 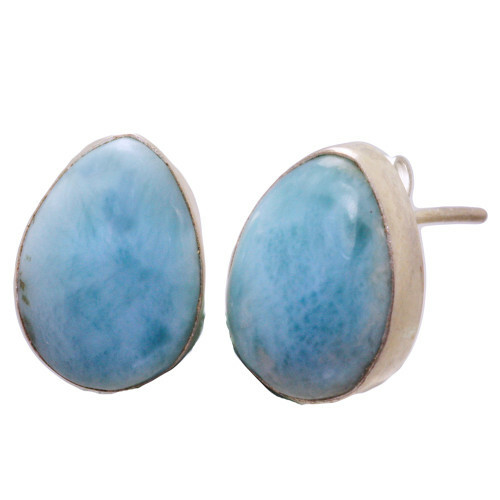 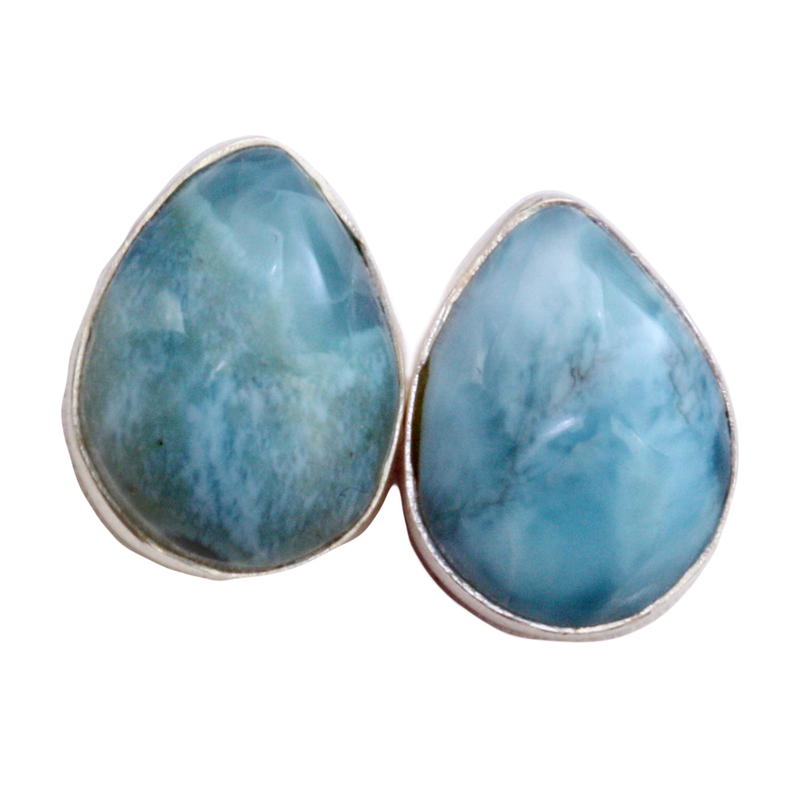 These pear shaped Larimar post earrings are the largest of the three sizes we have to offer. 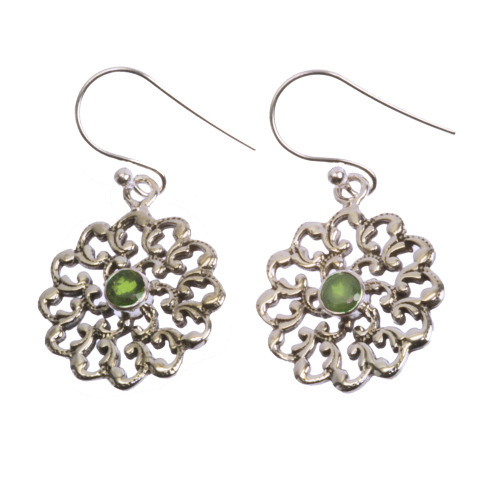 They are 14x11mm, a bit larger than 1/2″ from top to bottom. 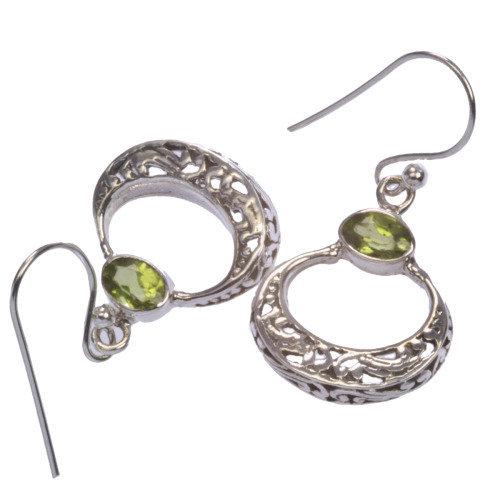 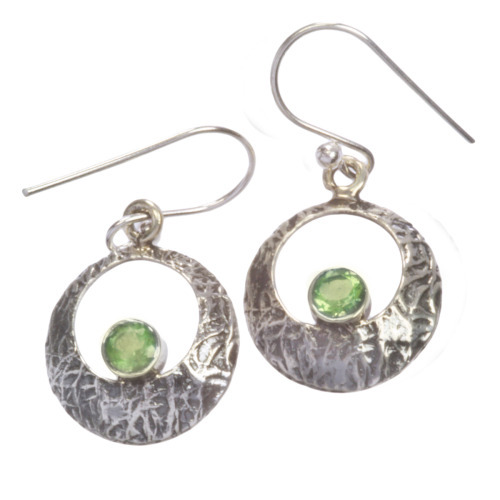 The posts on these are in the center of the earring.